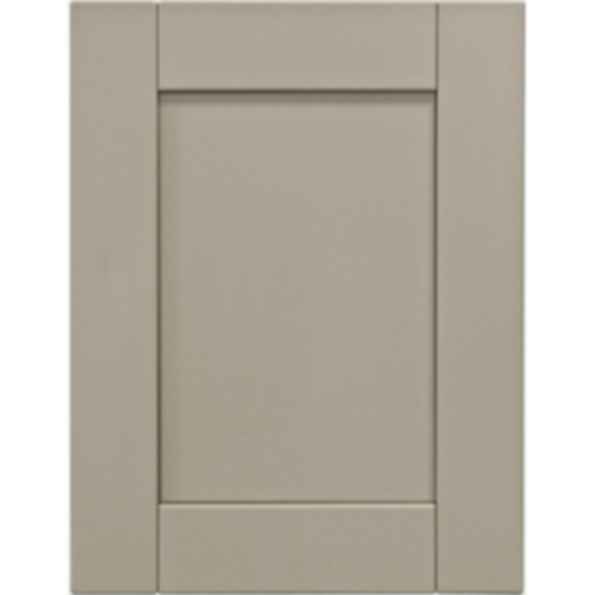 The Key West upgrade is a shaker style door assembled from five separate pieces with 2 11/16" wide stiles and rails. 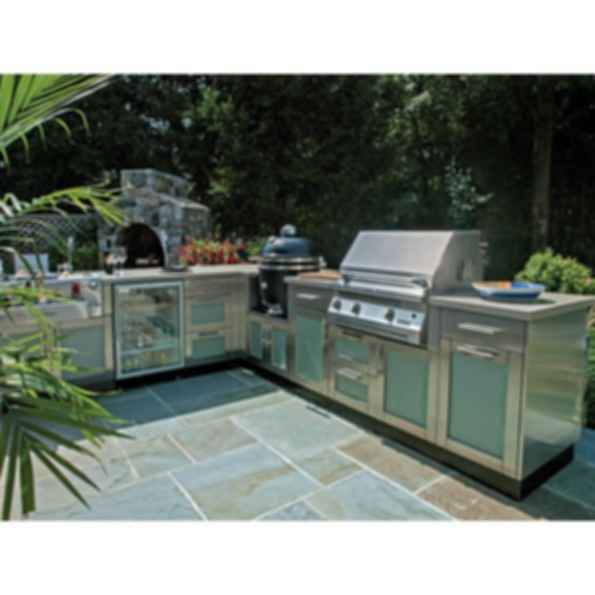 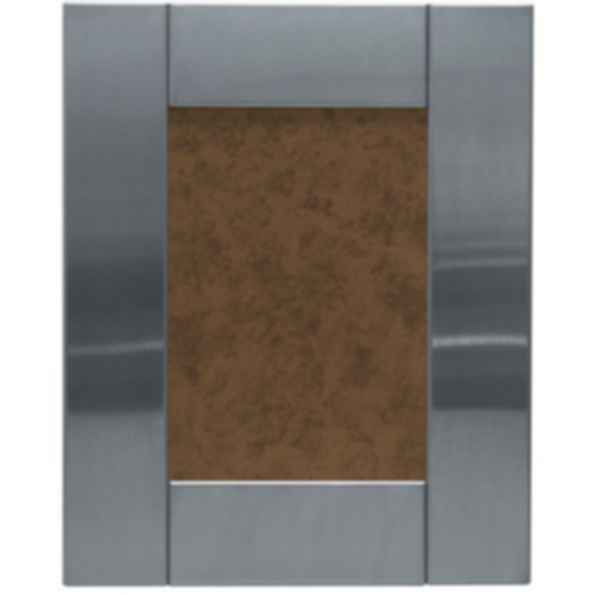 Since the doors are assembled after each component is painted, the center panel can be smooth stainless or textured, and painted to match or complement the stiles and rails. 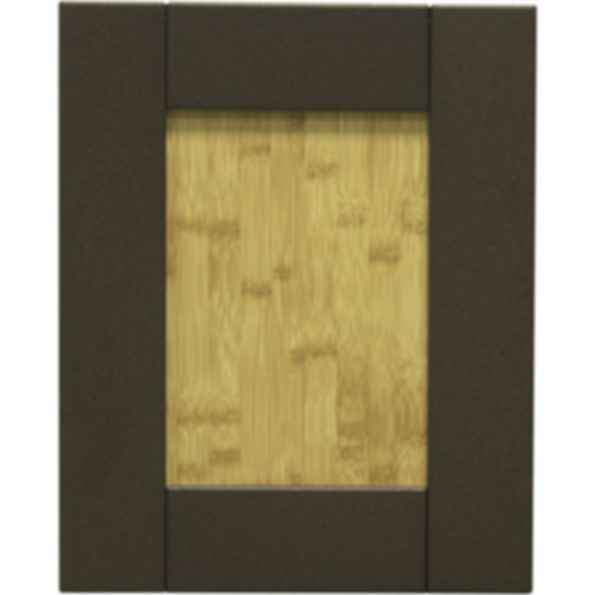 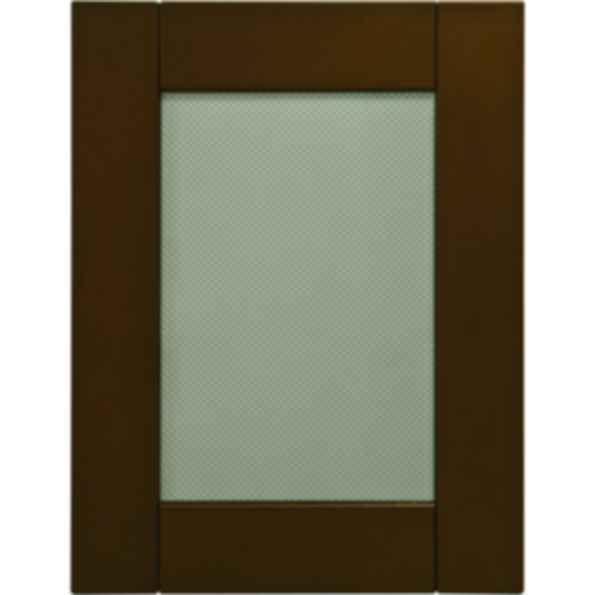 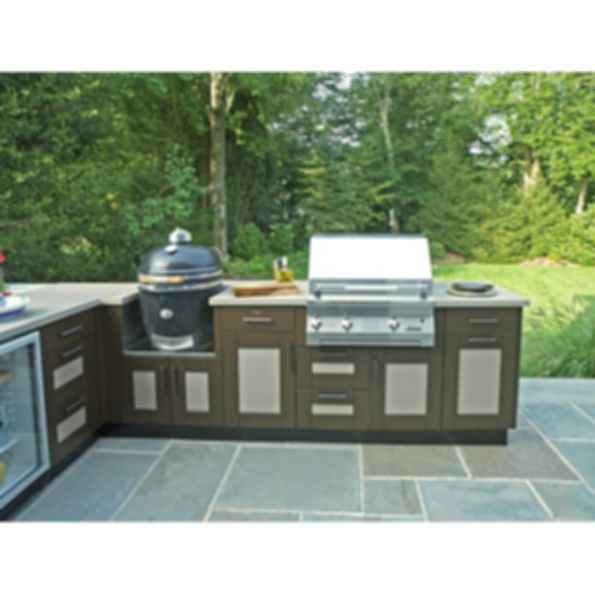 The Key West door can be powder coated in any of our exclusive colors, faux wood grains or remain with the traditional stainless look using the Protect-A-Coat finish.